Multifunction: Redbox, Protocol Gateway, Redundant Protocol Gateway. 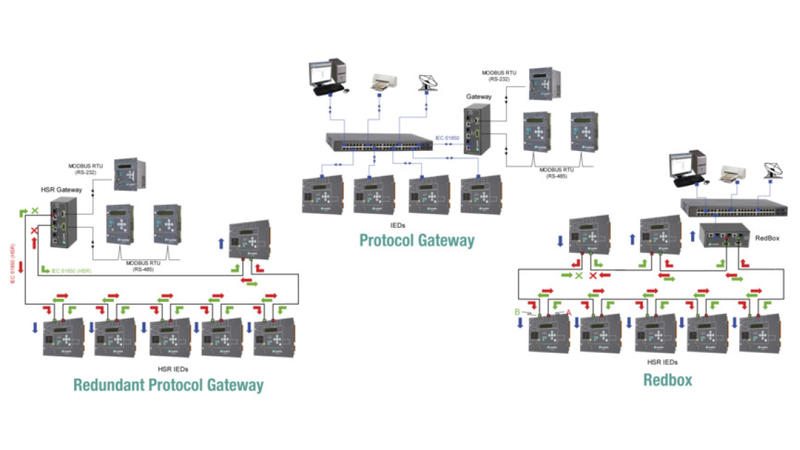 Its IEC 61850-3 compliance allows it to be core part in the IEC 61850 network in power substations and control centers. Designed to work in mission critical environments such as mining and heavy industry.